The No.1 G4 is a newly released Chinese smart watch. It comes in a few colours and i got to try the black one with the black metallic band. The ips screen used for it it’s very bright and has a good resolution. The colours are nice and vibrant and can be easily seen in bright daylight. 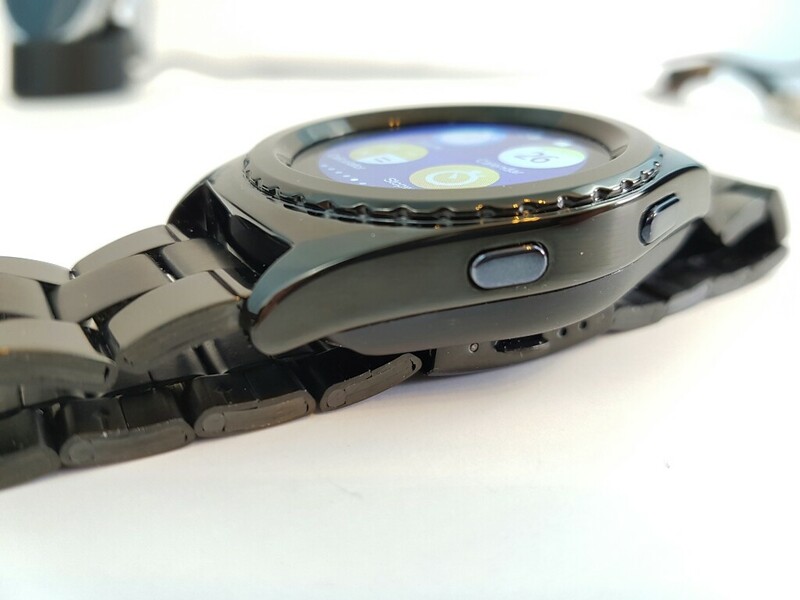 The watch is made out of metal on the front and the back out of plastic. It looks decent for a $40 watch. It has a pedometer, a heart rate monitor and a thermometer. Check out my review video of the No. 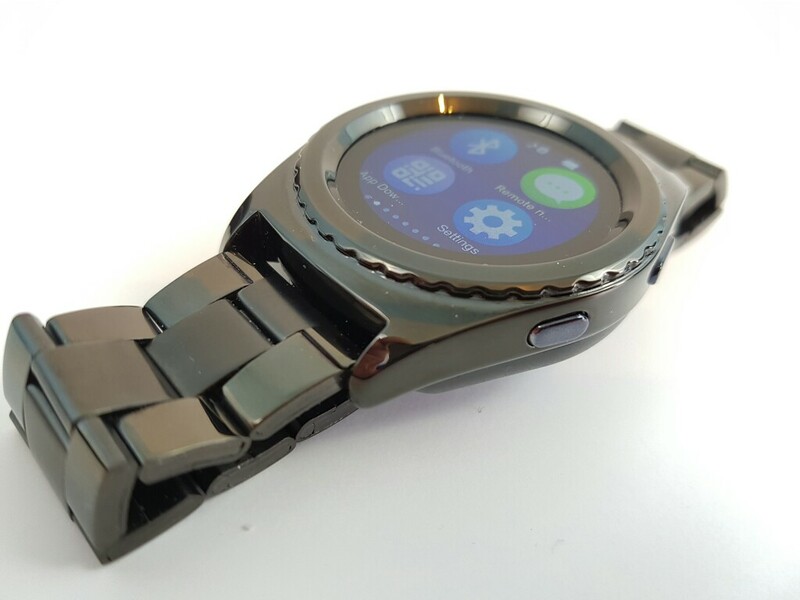 1 G4 Smart watch below. 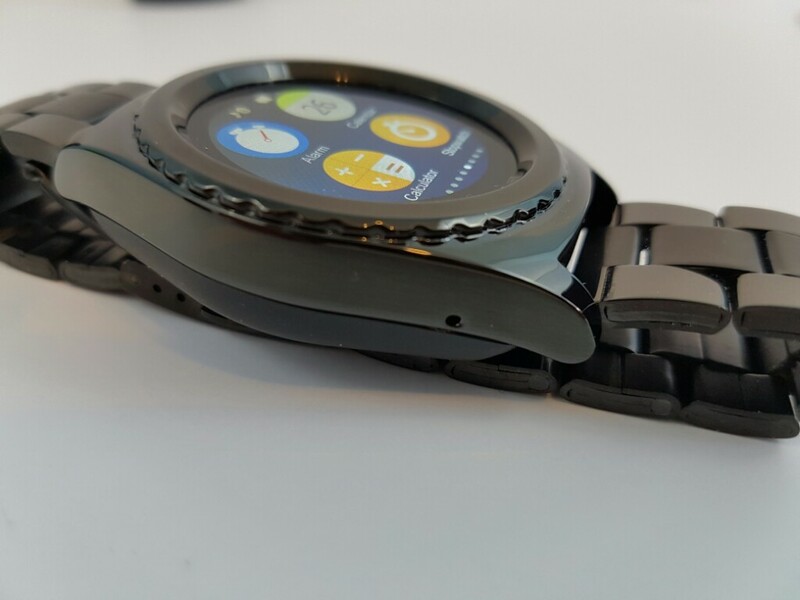 The review of the NO.1 G4 Smartwatch.